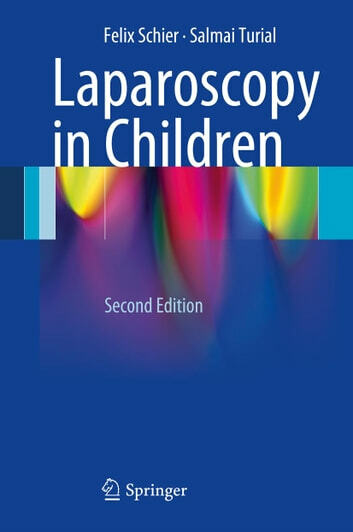 When Laparoscopy in Children was first published in 2003, it quickly became popular with pediatric surgeons worldwide owing to its clear schematic drawings and concise text. This new edition has been revised and enlarged to cover the new procedures and other advances that have emerged in the intervening period, during which the number of operations has almost doubled. Now, the vast majority of indications for laparoscopy in children are presented and discussed. Each operation is systematically described and illustrated step by step, providing the reader with the technical guidelines required to perform laparoscopy safely even in small children. Laparoscopy in Children will be an invaluable guide for all surgeons who perform, or plan to perform, such operations.